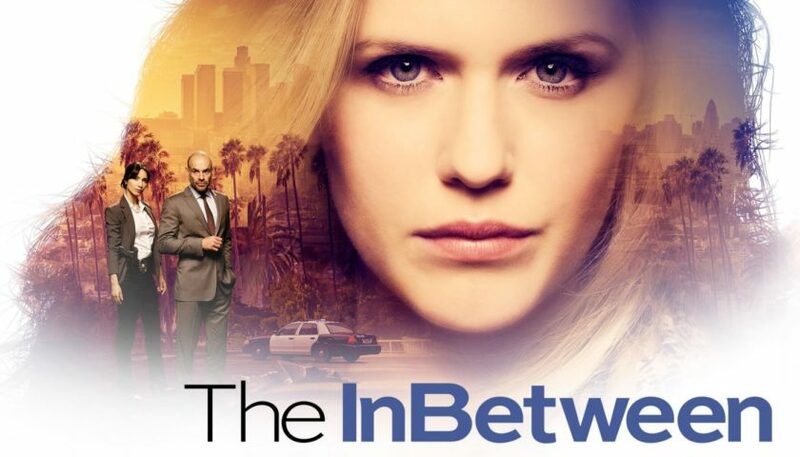 Review: NBC has ordered the drama series “The InBetween” for the 2018-2019 season. The series centers on Cassie Bishop, who was born with a gift, though she may call it a curse. She can see and communicate with the dead, helping them with their unresolved problems, whether she likes it or not. When her longtime friend Det. Tom Hackett and his new partner, former FBI Agent Damien Asante, need help solving a darkly puzzling murder, Cassie agrees to use her abilities. Despite her reluctance, she may have found a way to keep her demons at bay, all while solving some of the city’s most challenging cases. The cast includes Harriet Dyer, Anne-Marie Johnson, Cindy Luna, Chad James Buchanan, and Paul Blackthorne. Moira Kirland will write and executive produce. Charlotte Sieling will direct and executive produce the pilot. David Heyman and Nancy Cotton also executive produce. “The InBetween” is produced by Universal Television, NBCU International Television Studio, and Heyday Television. Kirland most recently served as a co-executive producer and writer on the CBS drama “Madam Secretary.” Her other credits include “Hawaii Five-0,” “Arrow,” “Castle,” “Medium,” and “The Dead Zone.” The final two shows also focused on an investigator with paranormal abilities. Heyday Television was formed in 2015 as a joint-venture with NBCUniversal Intl. Studios to produce premium television and digital content across all platforms, including free-to-air network, cable and subscription VOD.